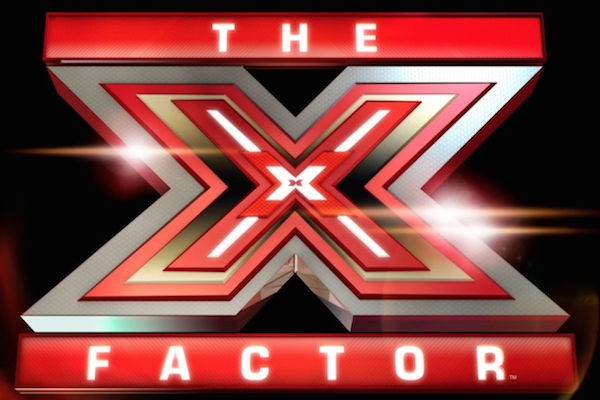 If the X factor, Britain's Got Talent or The Voice is your cup of tea then why not combine your love for singing good and bad with your fundraising exploits. There are so many Karaoke companies out there and setting up one of these evenings could not be easier for the average Joe, so build this into your run for charity fundraising plan. When organising a Karaoke night there are 5 key things you will need to do to ensure the night is a big success. You can of course keep everything very simple but try and be creative as the more work you do the more money you will bring in at the end. The location for your Karaoke night fundraiser is vital and the easiest option is your local pub. They have the space the setup and they serve drinks and food. All you need to do is strike up a deal. The simplest thing to do is to offer to organise everything and agree that you only take money from the Karaoke activities and you will bring a set number of people through the door. The great thing about a Karaoke evening is that all you need to do is higher the Karaoke equipment and you are 90% of the way there. Tell them that you are doing a charity fundraiser and ask if they can do a special price as it is for a good cause. You will need to be prepared to host and encourage people to take part or enlist the help of a confident friend who can sing to be the front man/woman for your evening while you work on collecting money for your charity. After this contact your charity and ask for any supporting material, flyers etc that you can give to people who attend to help people connect with the cause you are supporting. You will need to arrange a prize for the best and worst singer of the night as this will encourage people to enter regardless of their ability. Once you have covered these areas you will know the total cost of your evening and it is time to work out how much you need to fundraise to make a suitable profit. Normally you will be able to higher the Karaoke equipment you need for about £150 so that plus a couple of prizes will take you to the £200 mark. Therefore you need to be making at least £500 from your evening to make the evening a success. You can either ask for £5 on the door or charge a set price per song e.g. £2.50. On this basis you need to try and promote the evening and bring at least 100 people through the door. You need to drum up support for your evening and there are a number of ways that you can do this. Firstly use your own social network, setup a Facebook event and invite all of your friends to join you. In addition to this request that all of your friends invite all of their friends as this can significantly increase your numbers. Contact local newspapers and radio stations and try and get a mention where you can as this will drive in people who you do not know yourself who fancy transforming into Britney Spears or Robbie Williams for the night. Ask your charity, this is not done enough. The simple reason being that they have a supporter base and a quick Tweet could significantly increase your numbers on the night. Print a few promotional posters and ask the venue provider to put them up as this will also help. Finally try and turn it into a work place social as well, enlist the help of your boss or anyone else who can get people out for a drink or two as you can often get a good number of people that way. When putting on these evenings you should try and build in plenty of added extras where you can. Raffles are always an easy way to add value to your evening. Ask a few local businesses if they will donate a prize in return for a mention on the night. Charge £2 a ticket with all proceedings going to your charity. Make sure that you thank everyone involved and you really help get your charities message across wherever you can. The main reason being that the amount you fundraise might not be the only benefit to your charity. You may inspire others to take on a charity run or perhaps start a monthly donation, so keep this at the forefront of your mind when hosting this type of event.